Keep your kit safe and dry on the water. 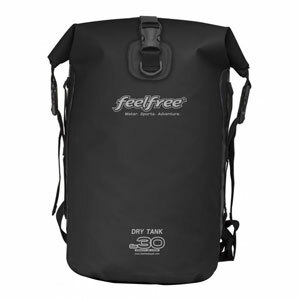 We stock a full range of Dry Bags, which are a great storage solution for Sit On Top paddling. Made from tough, durable PVC Tarpaulin, Feelfree's Dry Tubes will give you the best chance of keeping your gear dry. The Feelfree Dry Tank is a large waterproof bag that is ideal for keeping your kit dry or even for storing wet equipment. 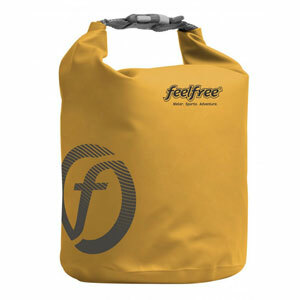 Manufactured using a Tough PVC Tarpaulin with Welded Seams.